With the weather getting warmer, it is time to prepare for any upcoming conferences, trade shows, or events your company has coming up. The best way to do that, you ask? 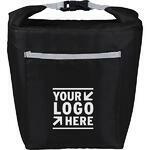 By checking out our newest and most popular promotional products for the season. Below, we list a few and leave it up to you to decide. 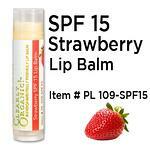 Not only does it smell delicious, it protects your lips with SPF 15. 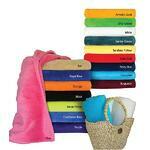 A towel is perfect for the summer and it’s a great way for everyone on the beach to see your brand. Now your phone can relax as much as you. Tell them about your company, but first, let them take a selfie. 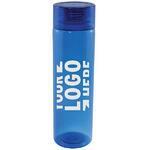 The classic water bottle promotional product with a modern day look. Keep your lunch secure and cool this beach season.